First of all, welcome back to all the Badgers returning to Brock and, welcome back to school for all students no matter where you may be. A challenge that students face in their initial time back to school is balancing social times and their academic life. I personal tip that I received for achieving a good balance was from an Academic Advisor from Brock University where you use a schedule of 8hours-8hours-8hours to balance your sleep, social and academic times where each of these 3 sections get 8 hours. Another helpful tip I received was from the Career Resource Centre at Brock. The tip involves creating goal action forms by breaking down each goal by using S. M. A. R. T. SMART breaks down into Specific, Measurable, Achievable, Realistic and Time and in my experience by using every step of the SMART Goal system, you can create good effective goals. For example here is a sample of a SMART goal pertaining to creating a resume. “I want to construct an effective resume by creating all the necessary components of a resume, by next Wednesday . . . This goal is specific, measurable by completing all the areas of a resume, everyone can do a resume so it is achievable, most application packages need to have a resume so this goal is realistic and this goal has a time frame by wanting to have it accomplished by next week. Go ahead; give a SMART goal a try. These are some of the tips that we advise and we encourage you come into the centre for a smart goal form and for more tips and we also encourage going to see your academic advisor! 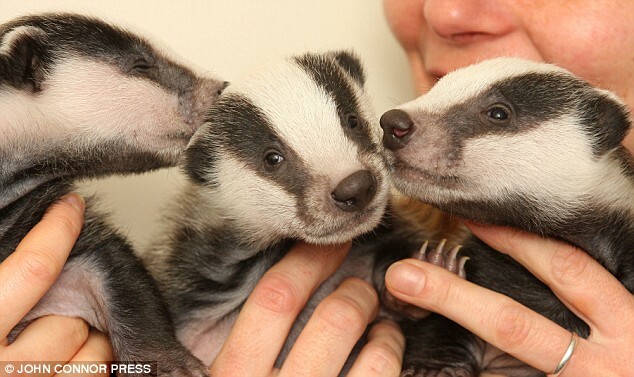 Have a great one Badgers, don’t forget to smile! I’m certainly caring the info. I’m book-marking and you will be tweeting this particular in order to my personal fans. Right now follow-up Payday Loans Superb weblog as well as outstanding design and style.